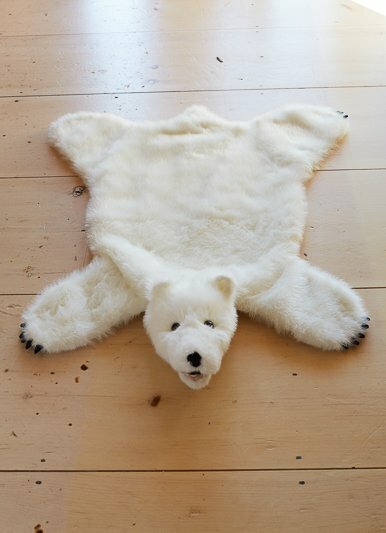 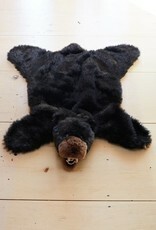 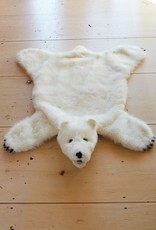 This plush bear rug is the perfect addition next to the bed or in front of a cozy window. 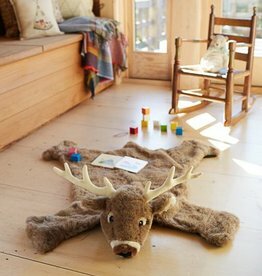 It is sure to be loved by adults, children and fat cats looking for just the right spot for a nap. 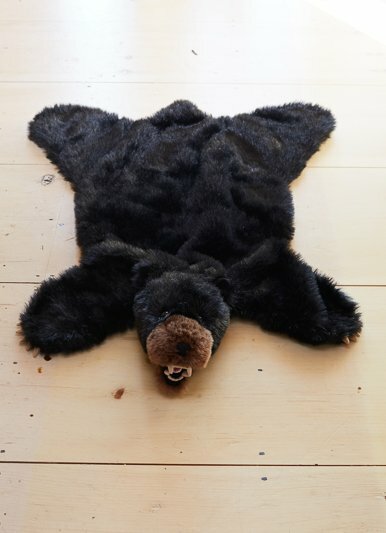 The non-skid backing keeps it where you want it!